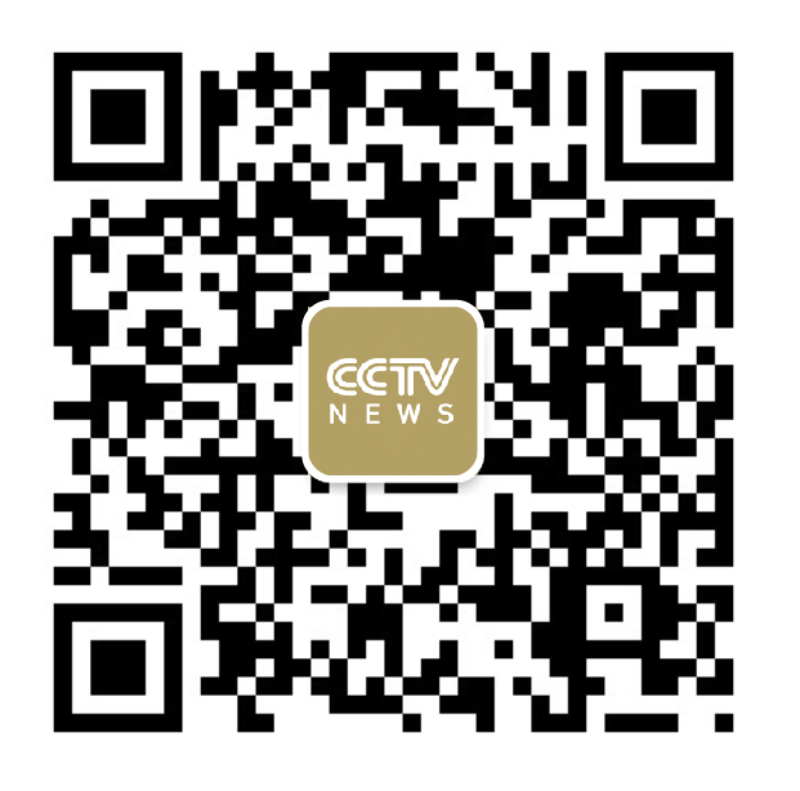 New Money on CCTV NEWS takes you behind the scenes into China’s most innovative start-ups and disruptive business strategies. We explore the drive and thinking behind up and coming companies that have the potential to reshape China’s business landscape. Tracey Chang joined CCTV News in 2013. She is an anchor and reporter of CCTV's flagship business news program Global Business - Asia. Buying toys and books for children could be a costly investment for parents, and their interest for a single toy or book doesn’t normally last long. Now, some Chinese companies are exploring the niche market of renting toys and books for children. Apart from toy rental, book rental is also a hotly explored segment of the market. Senior John Picture Book Store is a book rental business that operates both online and offline. It also provides guidance on parent-child reading and other value added services, with over 200 franchise outlets across China. Since China started to ease the one-child policy in 2013, its population of new-born babies has been growing rapidly, and this trend is expected to continue in the future. This brings both impetus and challenges to the industry.